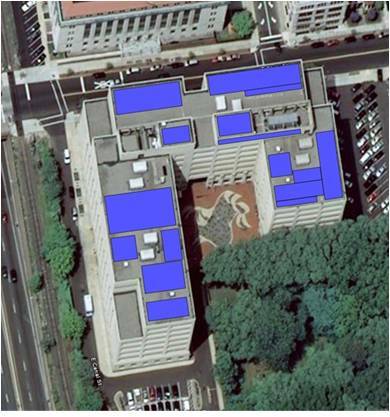 As part of our work for the New Jersey Department of Environmental Protection’s building, EI Associates provided the New Jersey Department of Property Management and Construction (NJDPMC) with a study and design for a rooftop photovoltaic, PV, system to assist in reducing utility costs for the existing building. 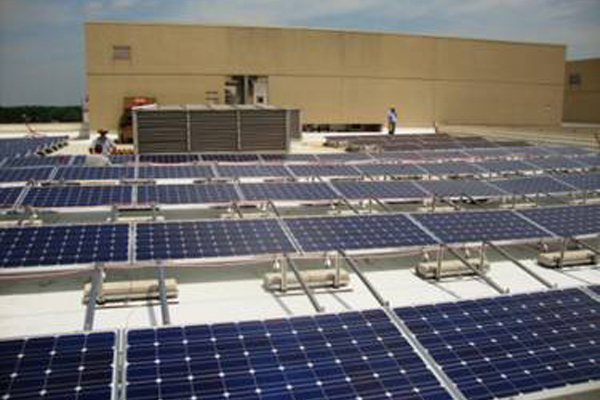 Structural roof loading calculations were prepared by our firm as part of the study to determine the ability of the existing roof to handle photovoltaic panels and related equipment. 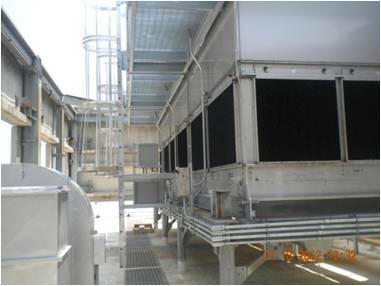 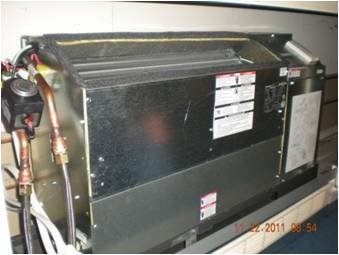 The project also involves the replacement of the existing rooftop cooling tower including ancillary piping, two pumps, motor drives and controls, as well as the replacement of over 800 heat pumps throughout the building. 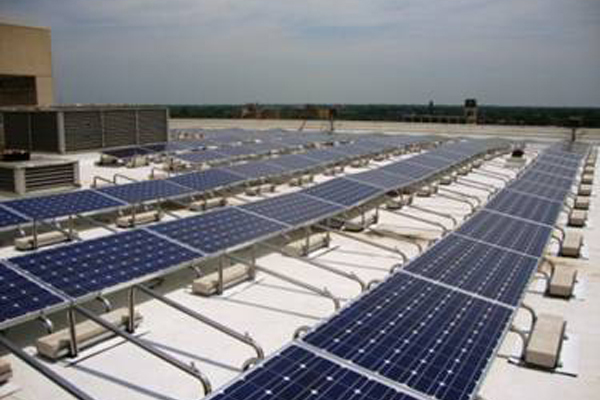 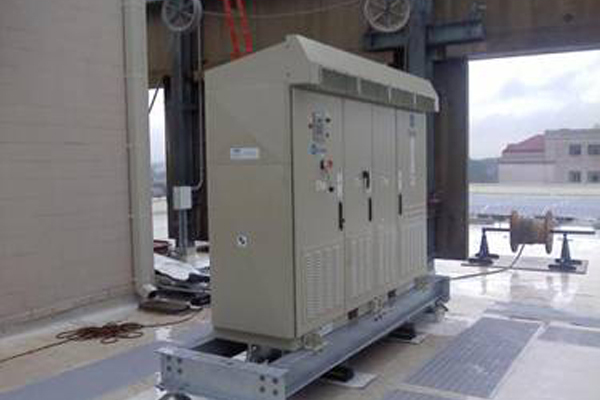 In addition, EI Associates designed the replacement of the existing ballasted EPDM roof system with a non-ballasted, reflective membrane roof system, including flashings, damaged copings, drain bodies, strainers and expansion joints.